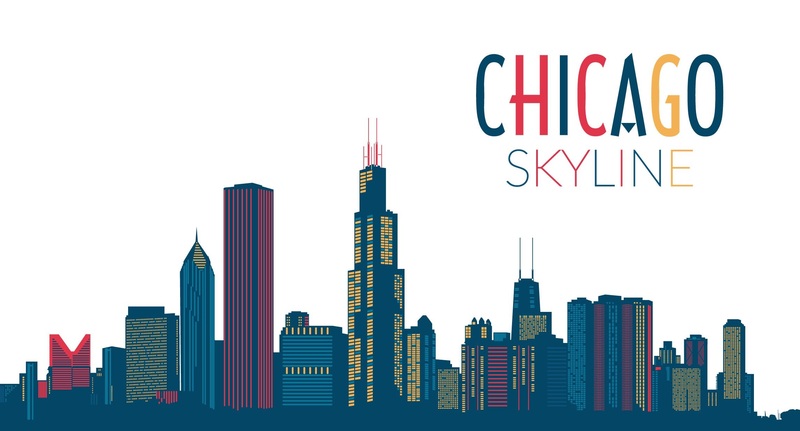 Registration for the AAfPE 2019 Regional Spring Conference: Chicago is now open. We welcome you to Chicago, Illinois. Click the gold "Register" button at the top of the page to get started. Make sure you are signed in to receive your discounted member rate! Not a member yet? Join now by clicking here to save on registration prices! Do you know a vendor who would like to support your regional spring conference? We have plenty of opportunities to offer them, click here to learn more.